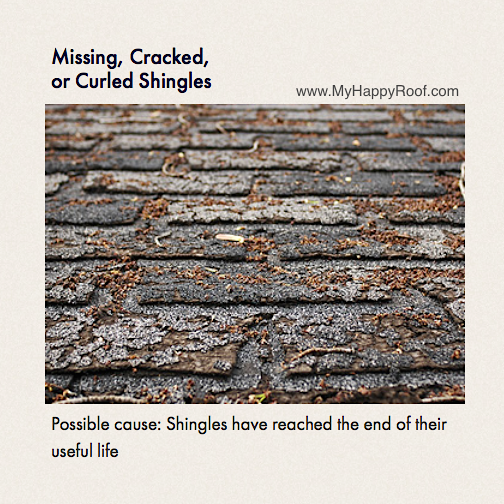 Have you noticed missing, cracked, or curled shingles? If so, your shingles may need to be repaired due to Colorado Spring weather. When roof shingles have reached the end of their useful life, Reliable Roofing is the company in Colorado Springs to call for replacement. For a free estimate in the Colorado Springs area, please call (719) 576-6300 This website is designed to answer your Colorado roofing questions. If you have roof damage on your residential or commercial property, and aren’t sure how much it will cost to repair, click here to contact Reliable Roofing Systems, locally owned in Colorado Springs. We will provide a cost estimate for roofing expenses and we can work with your insurance company to make it a smooth repair or roof replacement process. For the best Colorado Springs roofing company, contact Jamie and Shane locally owned family business in Colorado, and service area includes Pueblo and WoodlandPark.